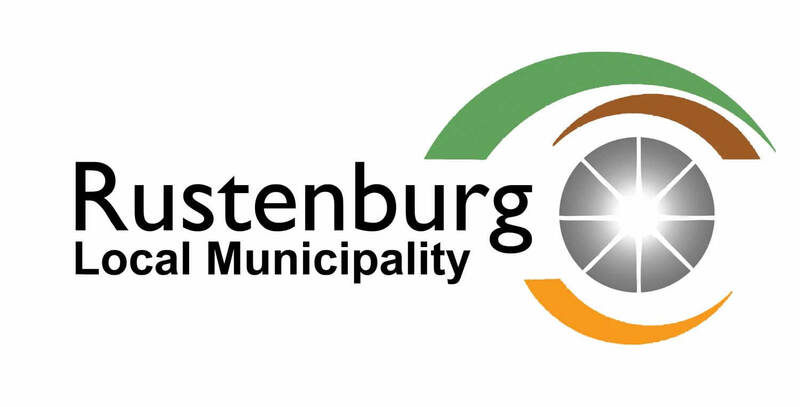 The Rustenburg Local Municipality will from today implement scheduled water restrictions. These restrictions are as a result of the extremely low water levels in the supply system. Currently the Rand water system is currently at 1%, consequently residents and businesses alike will experience minimal to no water supply during the period in the greater Rustenburg area. Immediate restrictions will be implemented on all town reservoirs to save the water which has already been stored in the system for supply. From 13:00 – 17:00 and 22:00 – 05:00 am the following morning.